New to following teacher blogs? Not sure where the road leads when you start clicking? No need to be a cowardly lion. 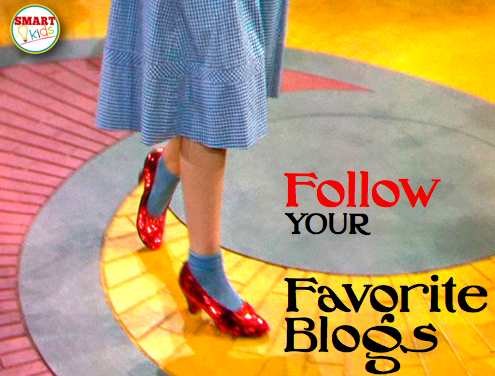 Start FOLLOWING some of those favorite blogs. There are many ways to get where you are going. Here are a few of my favorites. 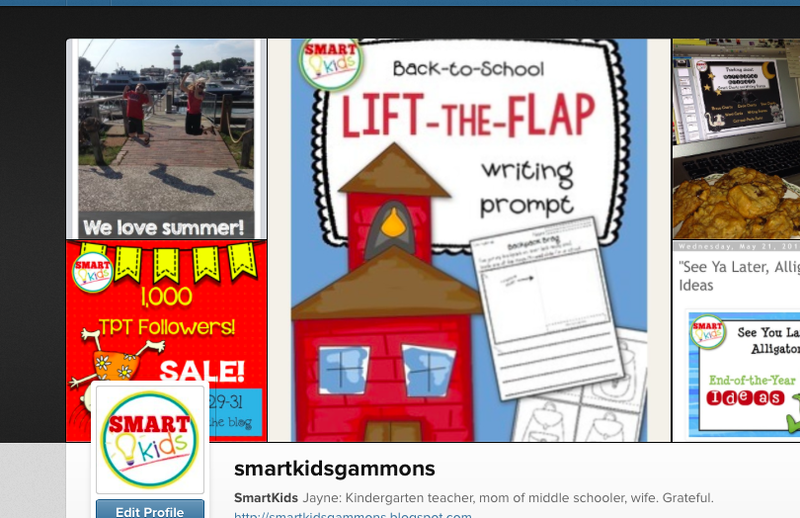 This is my favorite way to follow all my teacher pals around. You'll usually see something that looks like this. 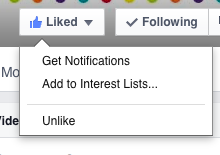 Many blogs also have social media buttons. Look for the heart and plus sign. 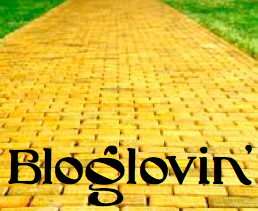 Of course the first time, you'll need to set up your bloglovin' account. You can choose if you want to get emails every time one of your blog updates. (Which would be ridiculous for me because I follow a kazillion people.) Or you can get one daily email that links you to all of the blogs you follow that posted each day. Just go to settings. 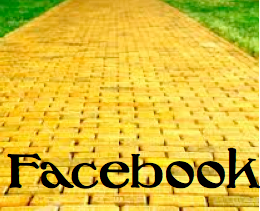 I can remember when my husband said, "You should get on Facebook." At times Facebook feels like an addiction, but it is a convenient...though not reliable...way to keep up with everyone's business. As you know, all you have to do is LIKE a page. Wait! There's more to it. If you really want to catch all the flash freebies, pin-it-to-win-it offers and other prizes bloggers throw into the water, you MUST to go up to the Liked button and choose Get Notifications. This is important because Facebook sends my posts to less than 10% of my followers. You might miss something!! Often bloggers will give you an incentive or special offer if you follow on Facebook. Be sure to check out the FB freebies for followers. 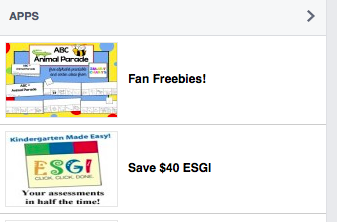 On my page, you can get an ABC Animal Parade book and an apple themed graphic organizer. You've got mail! 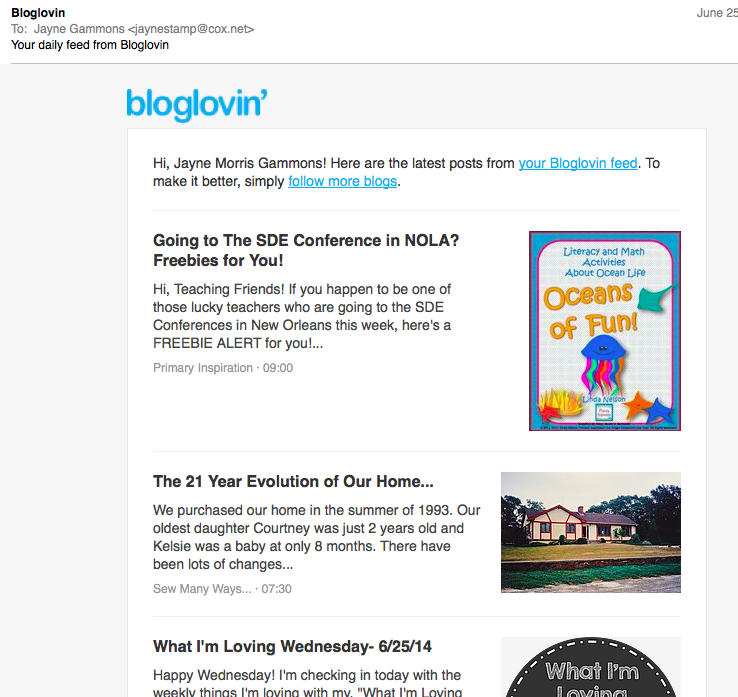 As I pointed out, Bloglovin' will package all of your blog notifications and send you one email. 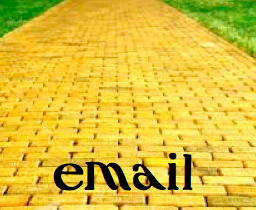 But if you want to make sure you are connected, follow by email is easy. Just be sure your favs don't get spammed! Again, my Pinterest following may border on addiction. But who doesn't love to take one last look at their Pinterest feed before cutting out the light and going to bed? It leads to sweet dreams of all the things you are going to make and do someday. You do already have a Pinterest account, right? We'll skip that step. 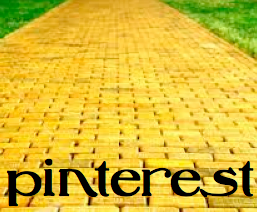 To follow a teacher on pinterest, you can look for the P, or a button. Lots of bloggers are members of group boards. So if you follow one, you are following many. Viral! 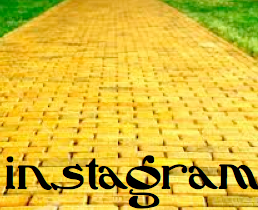 Instagram is my favorite pastime for standing in line at the grocery store. Sometimes I even do a quick scroll if the prayers run too long in church. So join instagram on your phone. In the social media buttons, you are looking for the camera icon. Thanks for this great post, Jayne! So helpful and thorough! I plan to share it!